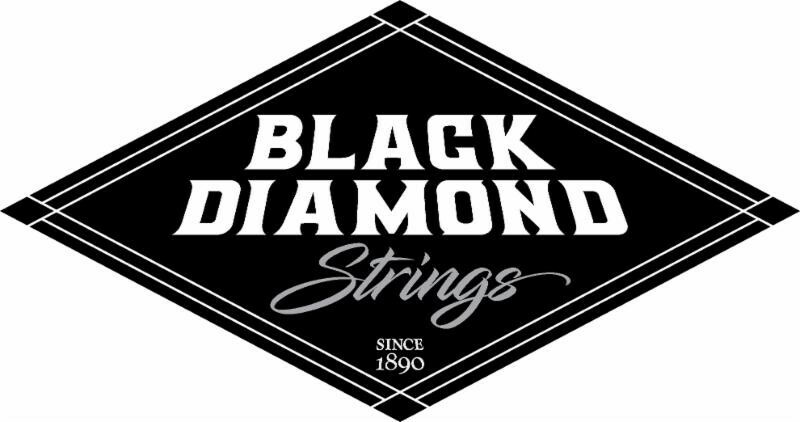 We are pleased to announce ownership of Black Diamond Strings has transferred to Guitar String Manufacturing located in Santa Rosa, California. Sfarzo Guitar String Company LLC DBA Guitar String Manufacturing is pleased and honored to carry on the tradition to manufacture Black Diamond brand guitar strings. We are happy to announce we’ve arranged to procure the exact winding machines and wrap formulas Jim Cavanaugh and his family have expertly crafted. Our goal is to continue to provide customers with the excellent products they have come to expect from the Black Diamond brand. “After conducting an extensive search to find the right company to take over Black Diamond Strings and its customers, we certainly feel we have found that with Greg Sfarzo and Guitar String Manufacturing. Greg and his team are up and running and ready to take orders. Join us in wishing Greg the utmost success with this historic guitar string company. And as always, feel free to continue contacting Super-Sensitive Musical String Co. for orchestral accessories and of course National brand guitar picks.” Jim Cavanagh – Super-Sensitive Musical String Company..
GSM specializes in OEM and private label musical strings. Our company manufactures the finest fretted instrument strings available in the U.S.A. Collectively, our staff has 35 years of string making experience. We are one of the largest musical string manufacturers in the United States providing an exceptional quality made product that is shipped daily all over the globe. Expert machinists craft strings on custom-made machines. GSM can help you with the formulation of your strings and your final brand packaging. From standard gauging to your custom gauge sets, and everything in between, GSM can satisfy your needs.